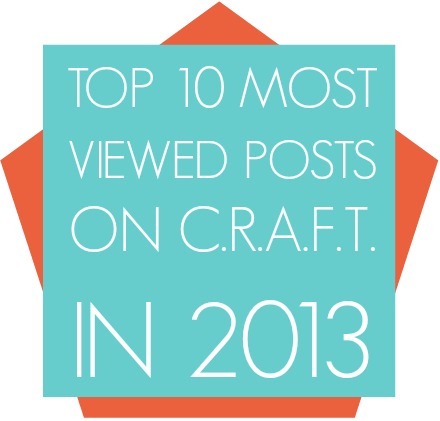 Top 10 in 2013 - C.R.A.F.T. 2014 is almost here, y’all! 2014 also means I have t-minus 10 weeks until baby is scheduled to arrive… ahh! I thought it would be fun to share the top 10 most popular C.R.A.F.T. posts of 2013 + a few extra blog deets. I did the same thing in 2011 and 2012. 1. 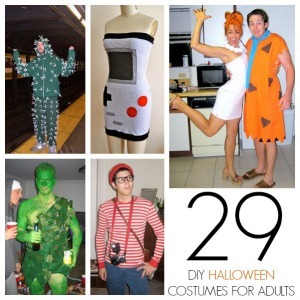 29 DIY adult Halloween costumes (1.1 million page views) This was also the #1 viewed post in 2012. This post has been pinned 476,000 times. Wowza. 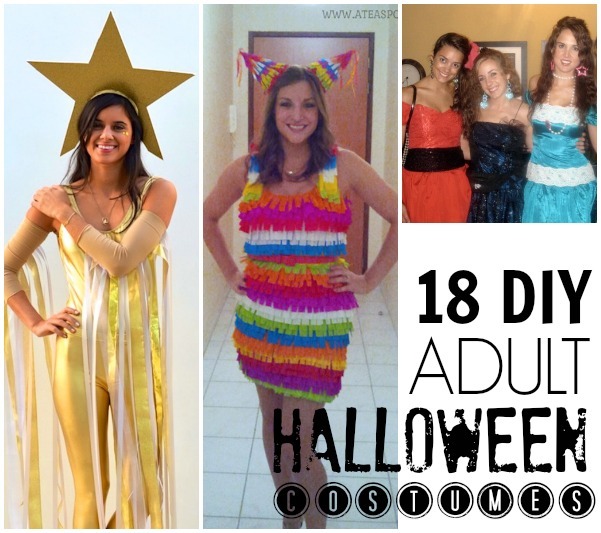 Thank you, Pinterest, and Halloween costume lovers everywhere! 2. 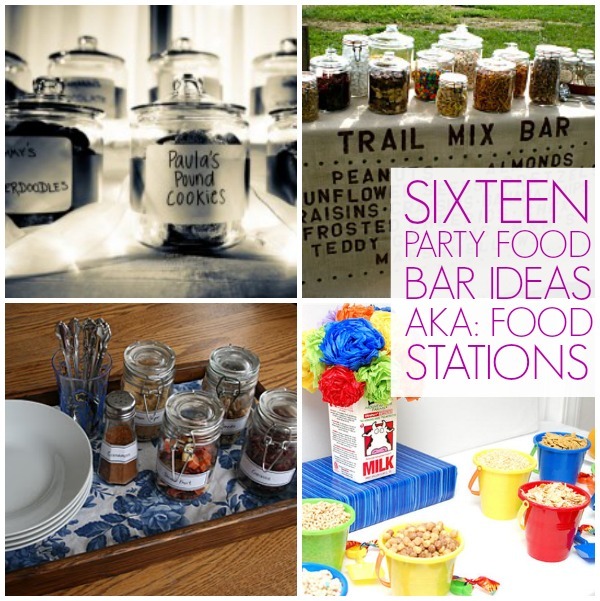 16 Party bar ideas (440,000 page views) This was the #4 most viewed post in 2012. 3. 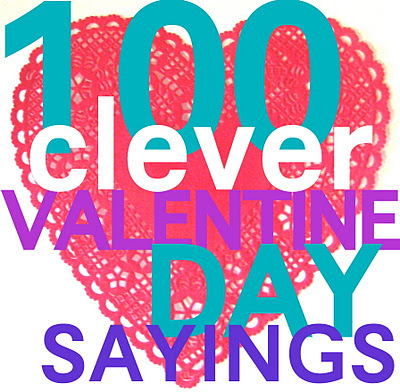 100 Clever Valentine Day Sayings (409,000 page views) This post did not make the list last year, but it’s also one of my personal faves! 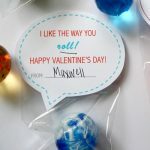 Get ready for lots of cheesy Valentine goodness coming soon to a blog near you! I’m brewing up lots of good ones. Here’s a sneak peek. 4. 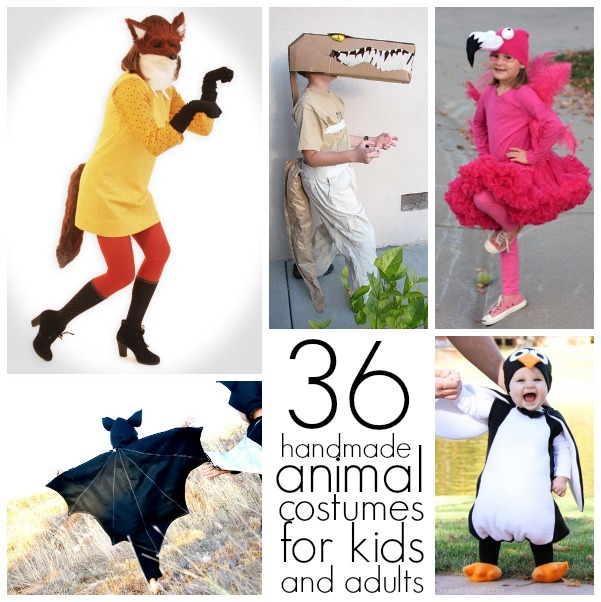 29 DIY kid Halloween costumes (400,000 page views) This post was #3 most viewed on the 2012 list! 5. 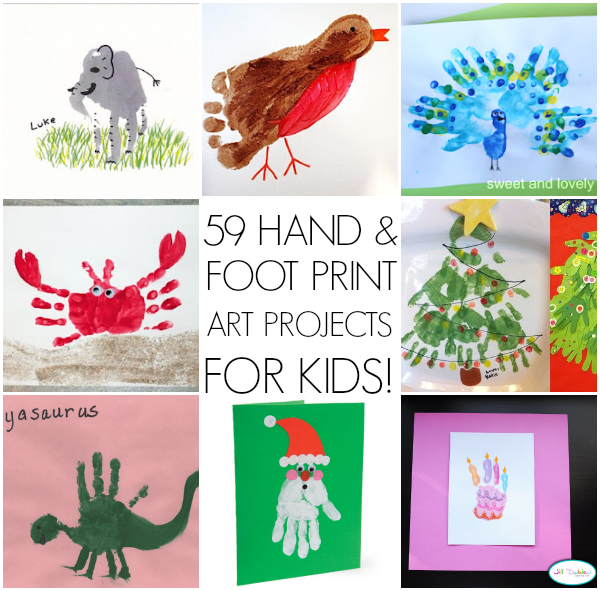 59 Hand and foot print art projects (311,000 page views) I’m super excited about this one, now that I’m with baby! I feel like this will come in super handy! Oh and it was also #5 on the 2012 list. 6. 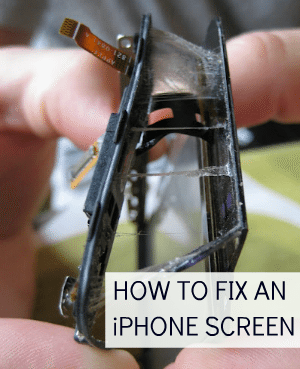 How to fix a cracked iPhone screen (309,000 page views) This was #2 on the 2012 most viewed list, so it dropped a few notches but still made the top 10 in 2013! Andy actually did an update to this post this year to show people how to fix a broken iPad screen. 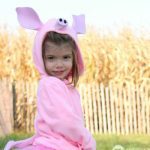 Just for fun, I looked it up and it was the 27th most viewed post this year! 7. 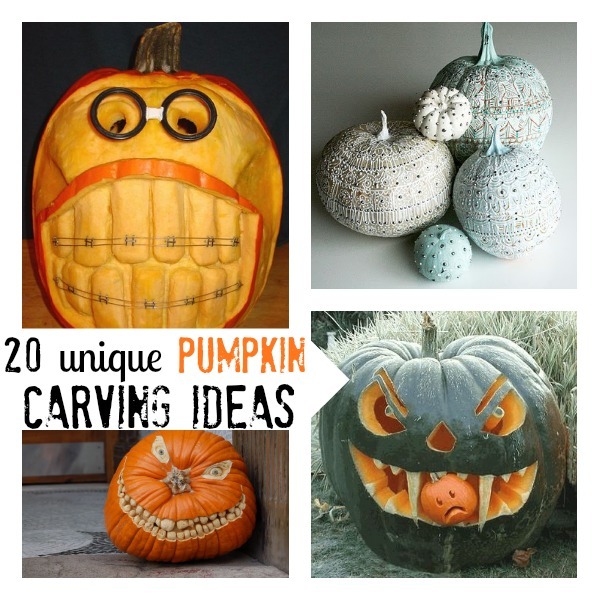 20 Unique pumpkin ideas (156,000) This post was #6 on the 2012 list. This was #1 on the list in 2011! 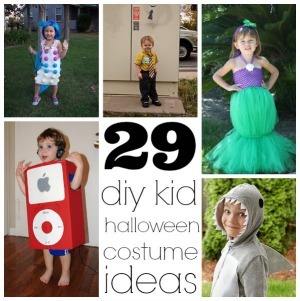 I ended up making a 2nd post with 21 more pumpkin carving ideas because this one was such a hit! It was the 20th most viewed post on C.R.A.F.T. this year and actually has more pins than the first! 8. 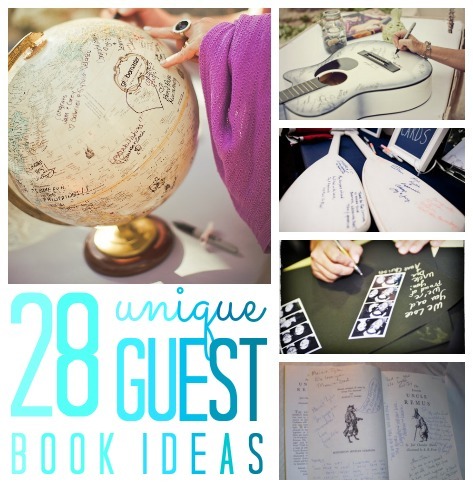 28 Unique guest book ideas (146,000) This post was #8 on last years list too! And there you have it, the top 10 most viewed posts on C.R.A.F.T. in 2013! 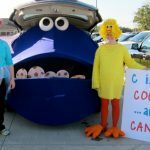 Last year I also did a post with my favorite C.R.A.F.T. posts of 2012. I’m working on that one again! Do you have a favorite C.R.A.F.T. post or project? 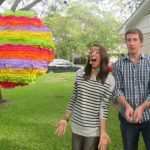 I must say, my favorite post this year was spilling the baby beans or sharing our new house in Austin with y’all! Finding a place to live was such a relief! My favorite projects of 2012 would have to be my giant peace wreath and laying the ground work for the black and white nursery! Thank you for reading C.R.A.F.T. Seriously, I want to squeeze you! Cheers to a happy, healthy, and safe 2014!